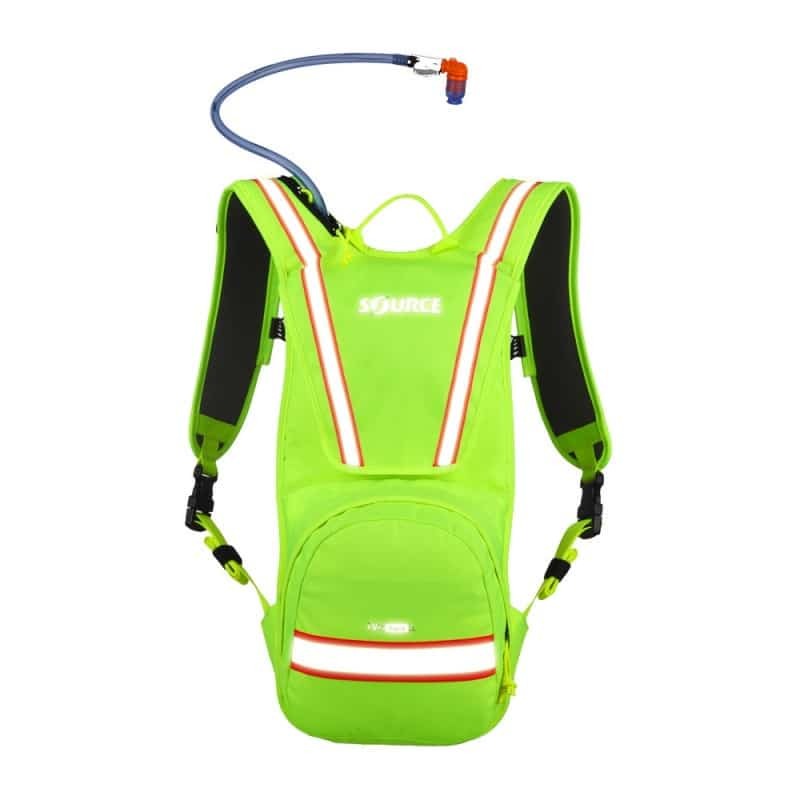 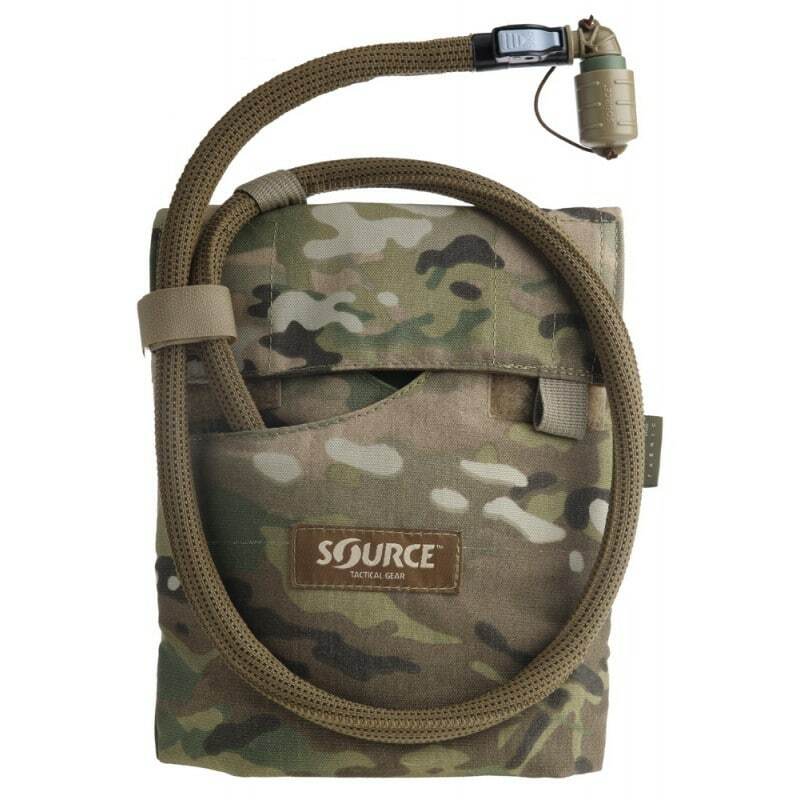 A 2L version of our popular Tactical hydration model. 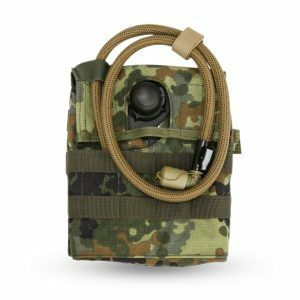 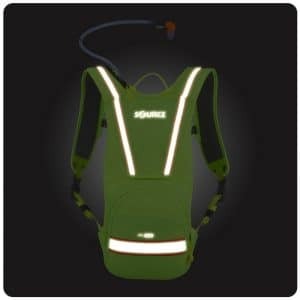 3 usage modes: can be worn backpack style, inserted in rucks, or direct-attached to MOLLE vests or rucks using Source QCA buckle system. 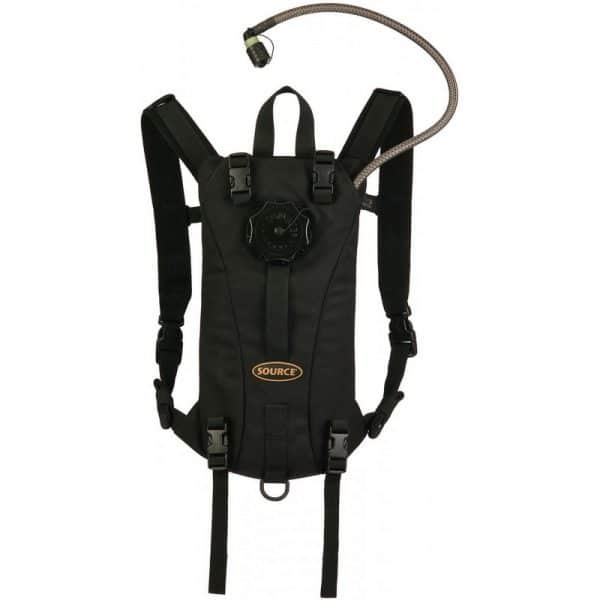 1 1/2″ tuckaway shoulder straps with adjustable sternum strap. Includes WXP™ 3L reservoir system with: tough 3 layer construction with Glass-like™ PE liner: Taste-Free™ Grunge-Guard™ antimicrobial; leakproof slider wide opening; external fill port; self-sealing QMT™ at tube tip- Quick connect hose fitting offers push button convenience, QMT™ has a built in shut off mechanism which allows UTA™ or valves to be disconnected without spilling. 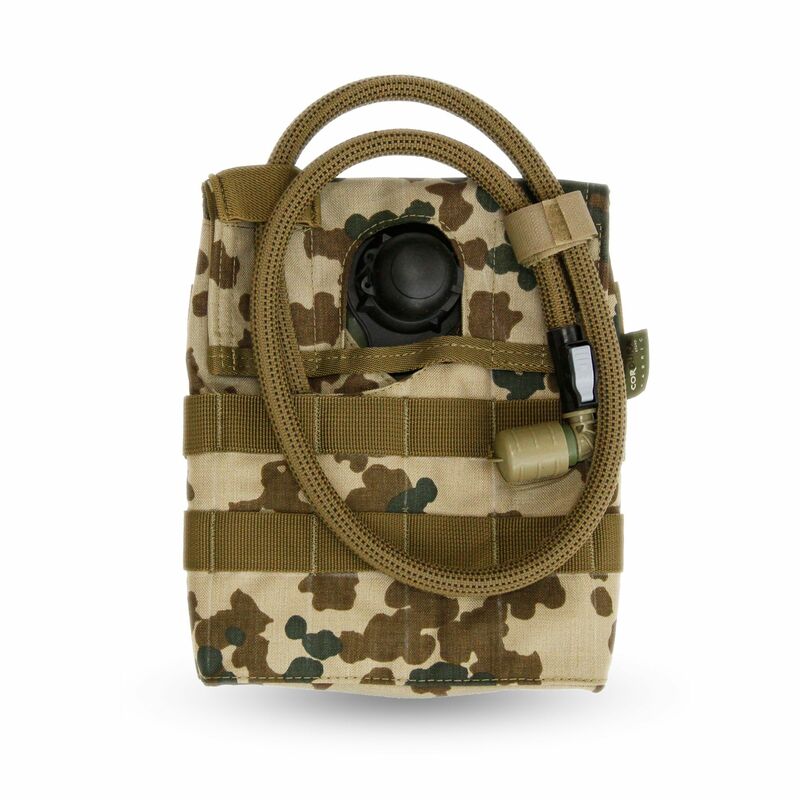 Patented high flow “no-bite” Storm-Valve™ with Dirt-Shield™ cover.